This year I’ve seen Nokia stand strong against the rest of the mobile market, going up against Samsung, HTC and the new Droids is not easy, well today Verizon Wireless and Nokia announced the upcoming availability of the Nokia Lumia 822 – a powerful Windows Phone 8 smartphone exclusive to Verizon Wireless. 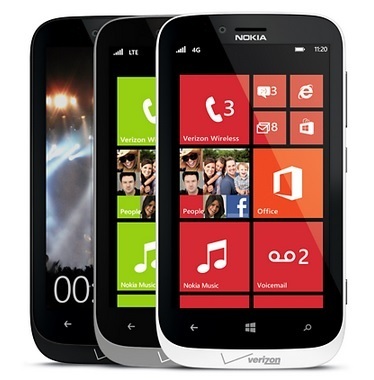 With a unique design, enhanced camera, world class maps with turn-by-turn navigation and free unlimited music streaming, the Nokia Lumia 822 provides Verizon Wireless customers with high-end smartphone features on America’s largest 4G LTE network. Have to admit, I like the style of the phone, not your thick big Nokia Phone we are used to.